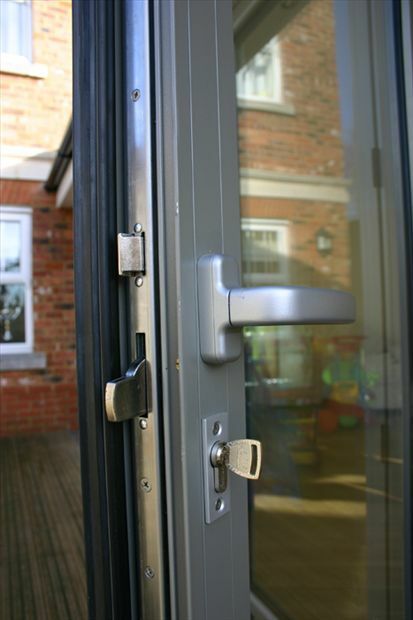 DGL supply and install a wider range of aluminium doors to complement your property in the Melton Mowbray, Leicestershire area. 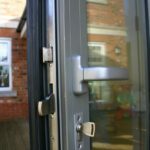 Aluminium doors are a very popular for commercial properties in the Melton Mowbray, Leicestershire area due to it's durability. 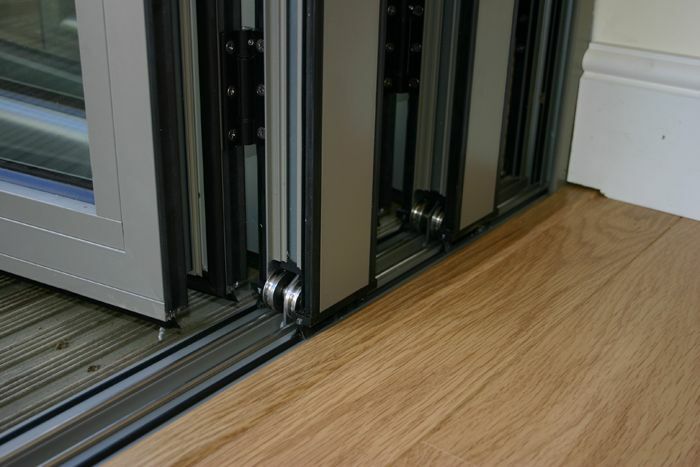 Our aluminium doors system is slim, secure and exceeds the requirements for building regulations. 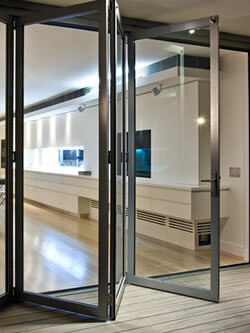 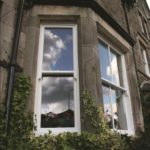 All our doors are designed and manufactured to your exact requirements. 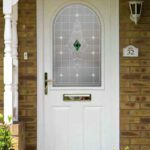 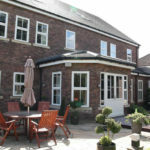 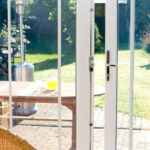 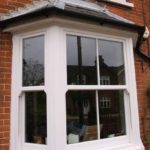 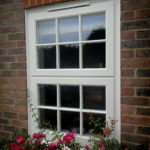 You might also be interested in our entrance, composite or french doors.